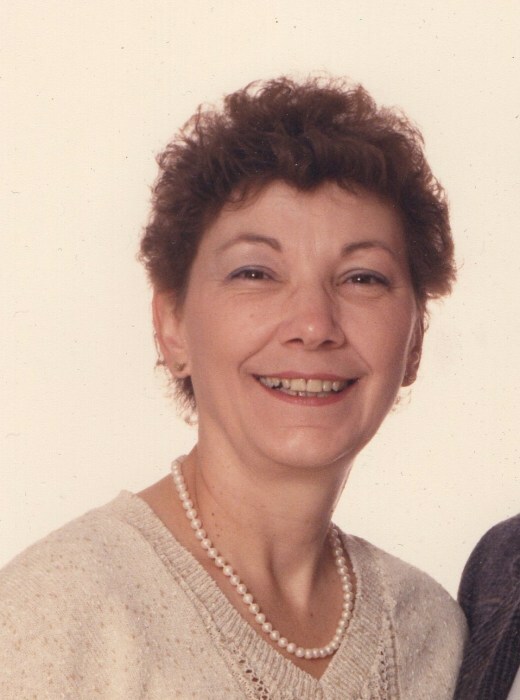 Betty is survived by her husband of thirty plus years, Bob Parks; her daughters Lisa Pigecella and husband David, Linda Weir and husband Michael, her step children, Sabrina Thor and husband Jonas, Lee Grider and husband Brad, Russell Parks, Robert Parks, Jr., Debbie Parks and Barbie Parks. Her sister, Phyllis Knutson and husband Ronald, and her brother Robert Emery and wife Mary. Her Grandsons, Derek Pigecella and wife Lacey and Andrew Weir and Emery Weir and one great Granddaughter Hope Pigrecella also survives. Arrangements are pending at this time and will be announced.